A selection of universal voltage (110VAC - 240VAC, 50/60Hz) SMPS power supplies. 12VDC models are suitable for powering our PSU8 and PSU11 units. 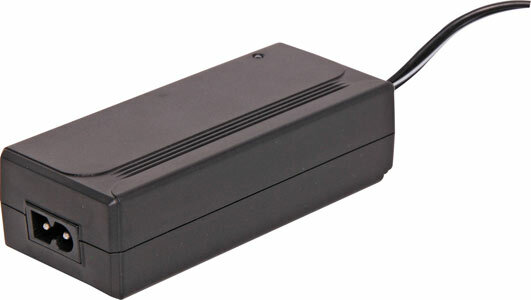 15VDC models are suitable for powering our ED111, ED122, ED126 and ED705 units. All units are Australian energy authority approved. 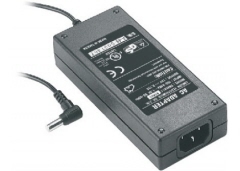 Mains cables are only supplied for Australian customers. All supplies are fitted with 2.5mm adaptors (Tip = +ve). We are now able to replace the 2.5mm inline plug on these supplies with a screw-on locking connector to provide a more robust and stable connection. Please add the part to your shopping cart and we will fit the part for you.